With cafe locations all around D.C., the Vigilante Coffee Company has become increasingly popular in the greater Washington area. 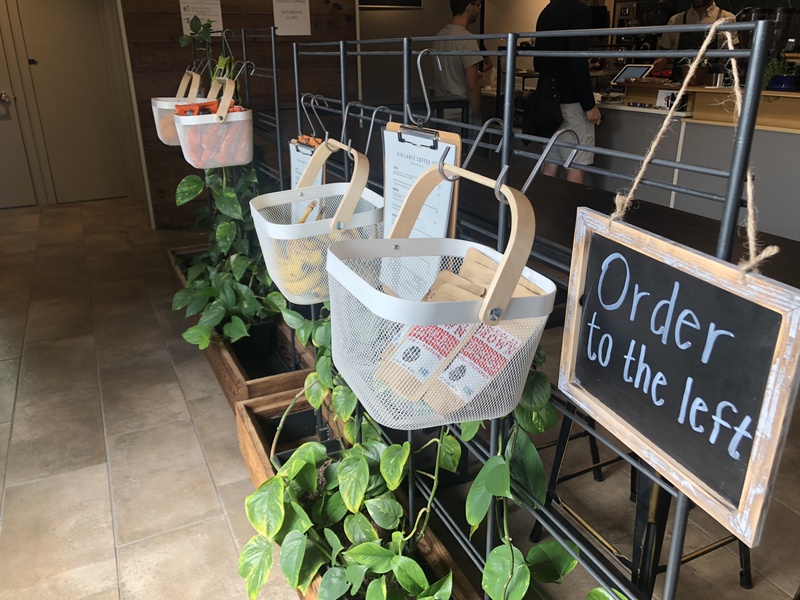 Their recent opening in College Park was very successful and the restaurant continues to attract coffee enthusiasts from all over town. 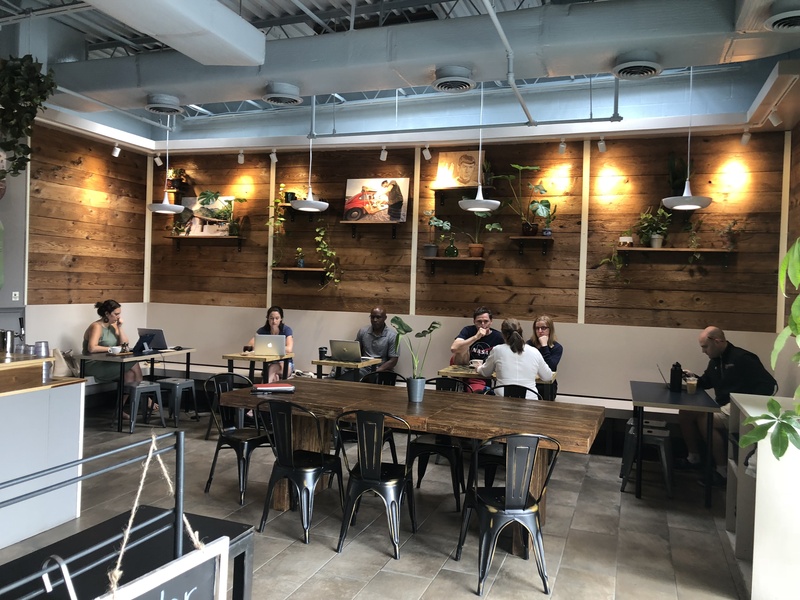 The coffee shop spans around 1,400 square feet, right on Baltimore Avenue, and also offers outdoor seating, making it the perfect spot for meeting friends! The atmosphere and delicious coffee is a foolproof equation for a productive day—or even a relaxing one. Their high ceilings, accompanied with exposed wooded walls and sleek furniture, embody a modern but industrial look. Vigilante incorporates various plants and flowers into their design, giving the coffee shop a unique greenery. As you enter, moss hangs from the suspended pendant lights, and a trail of small plants line the walls. Their unique style is part of what attracts so many local residents to the space! Vigilante’s menu is anything but boring. Whether you’re looking for a hot beverage or a small bite, their eclectic menu is sure to satisfy any craving. From acai bowls to cold brews, they offer it all. 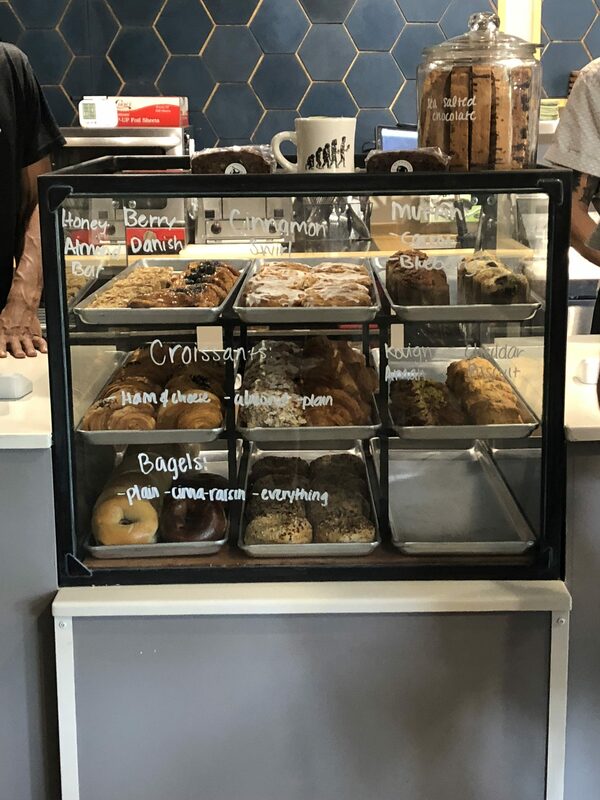 Although they are known particularly for their coffee, Vigilante’s baked goods may be the hidden gem College Park has always needed. Their cheddar scallion biscuit and cinnamon bun seems to be ongoing favorites customers rave about. Their food is baked and served fresh, so you know you’re always getting the best quality. Whether you need a comfortable space to work, or you just want to relax with friends, Vigilante has you covered! ← Fall 2018 in College Park – Lots to do!